Asheville SUP Clinic With Professional Paddler April Zilg! Peak season for Asheville's fall foliage, and a 2-hour SUP clinic with professional paddler and fitness coach, April Zilg! 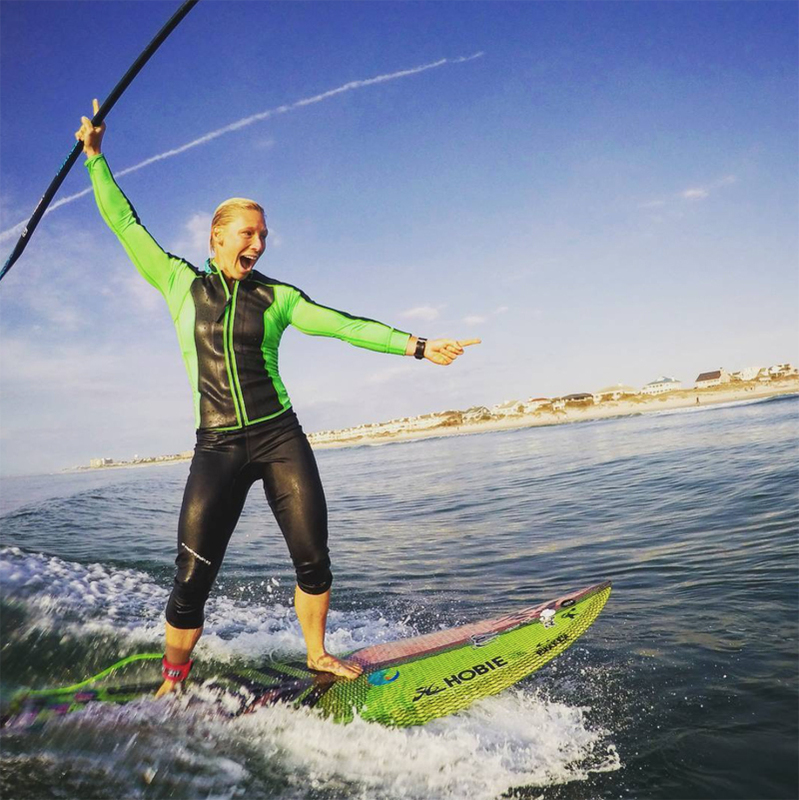 Born and raised in North Carolina, April is one of standup paddling's most talented and knowledgeable pros. She's currently ranked #11 in the world and holds the record for world's highest SUP session when she paddled at over 16,000 feet on a lake in the Himalayas. 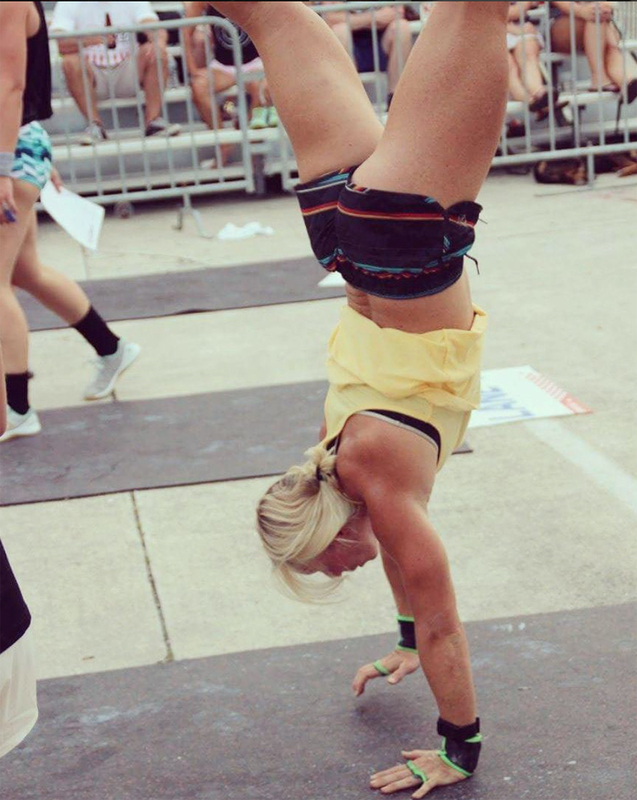 Now living in Wrightsville Beach (and an instructor with Carolina Paddleboard Company), April has gone from an "every day paddler" to one of the world's top trainers and pros through dedication, commitment to fitness, and good old fashioned hard work. We are SUPER excited to have April up in Asheville, and her clinic will focus on proper technique and fitness tips for paddling. Whether you're a new paddler or a seasoned racer, April will bring a wealth of experience to our beautiful, North Carolina mountains for an awesome day on the water!